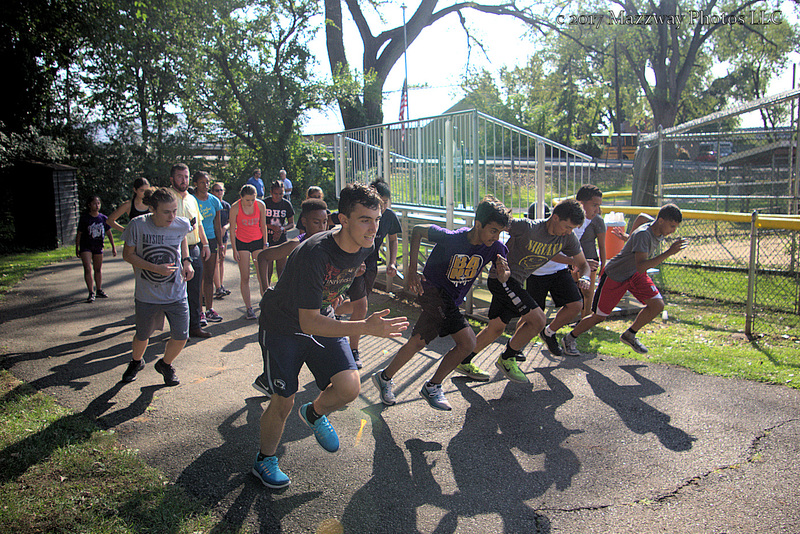 In the Men's race Bogota would be out scored by Cresskill 29-26 , and they would beat Midland Park 25-34 Jimmy Gutierrez would place first with Jesus Michel taking third. Brandon Rivera would place 6th. 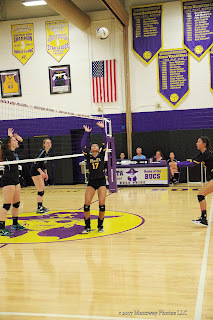 Their record is now 5-2. 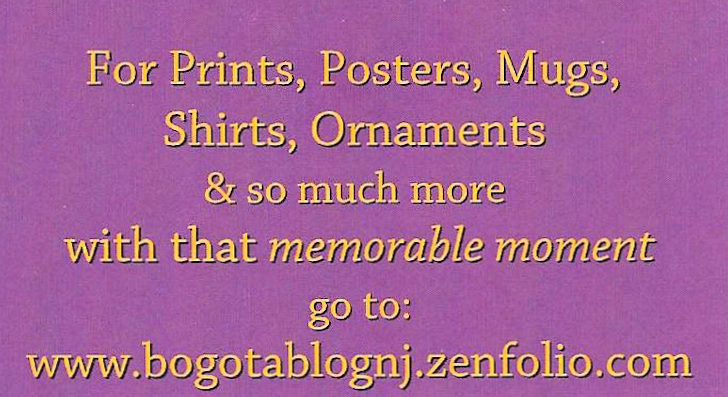 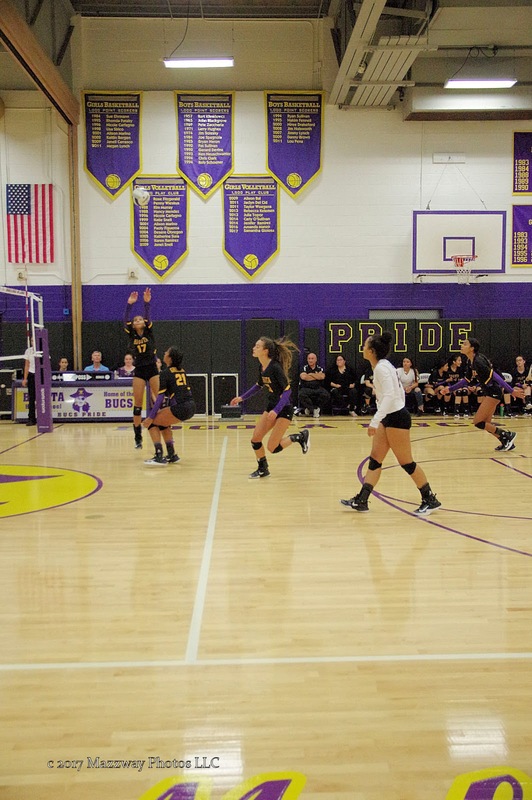 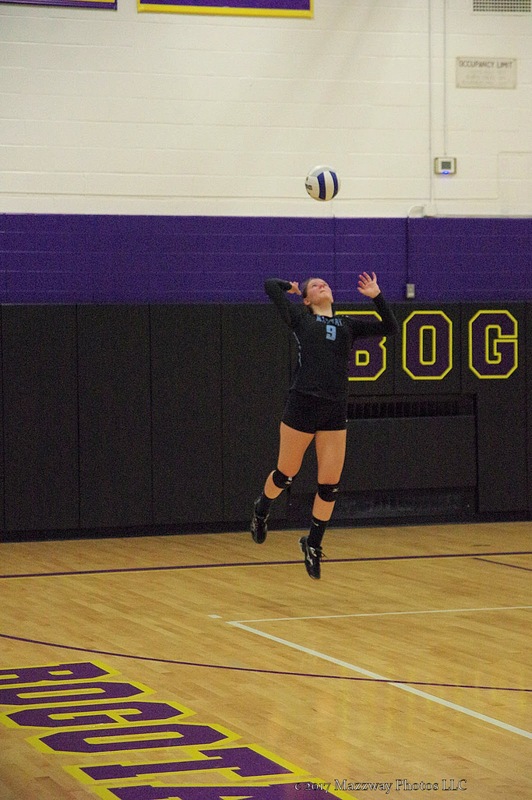 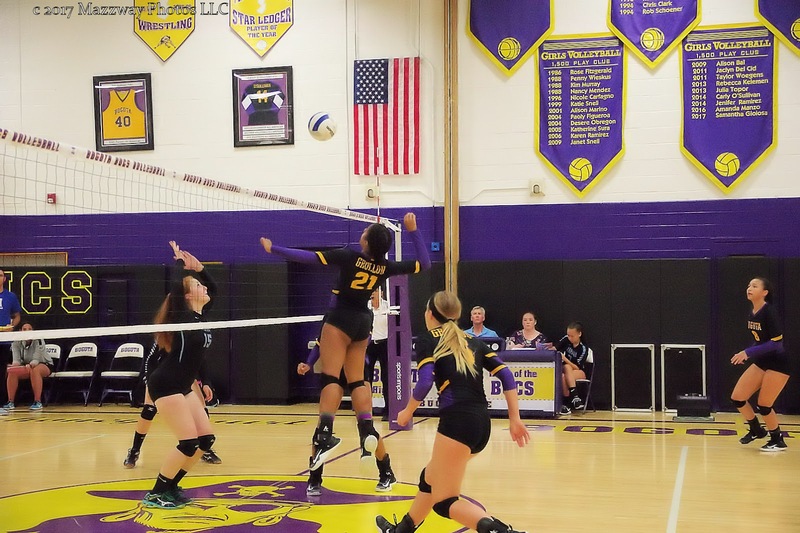 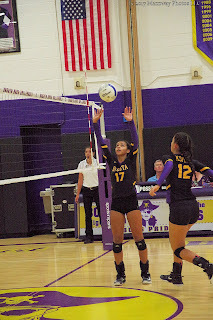 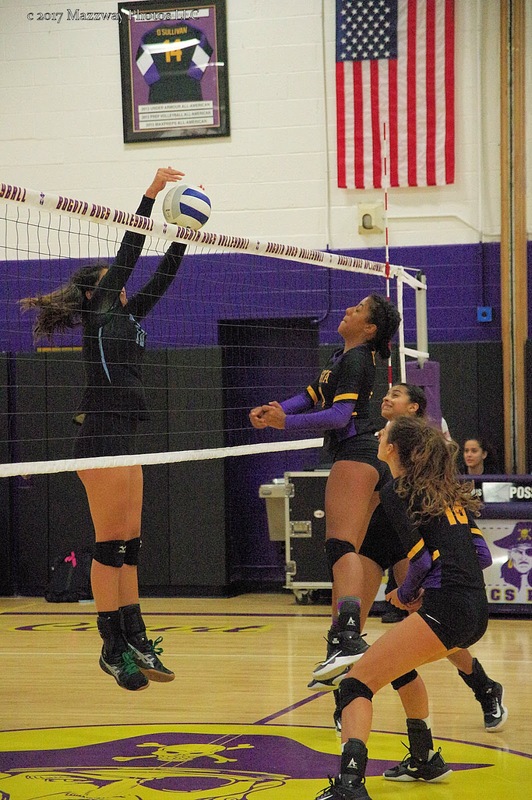 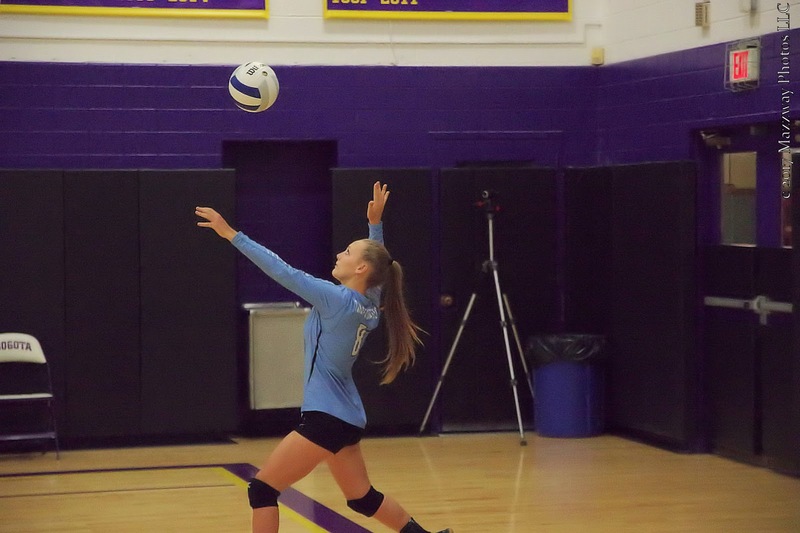 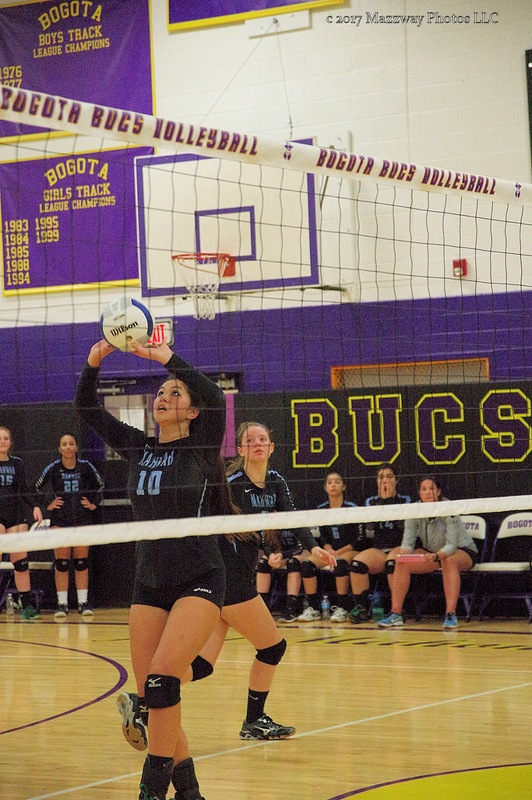 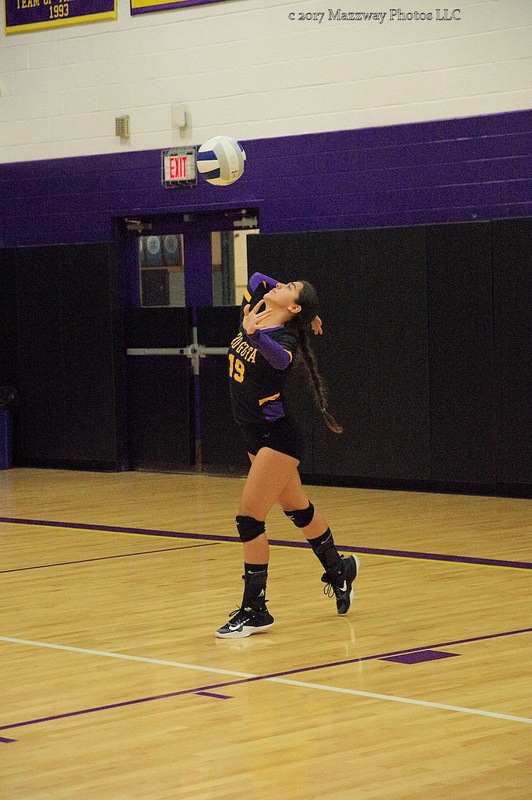 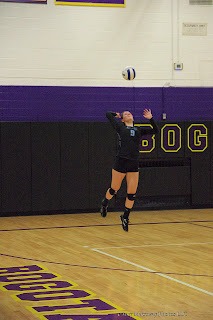 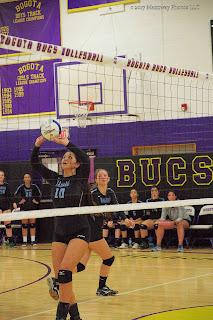 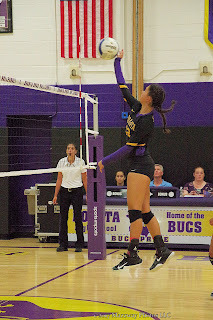 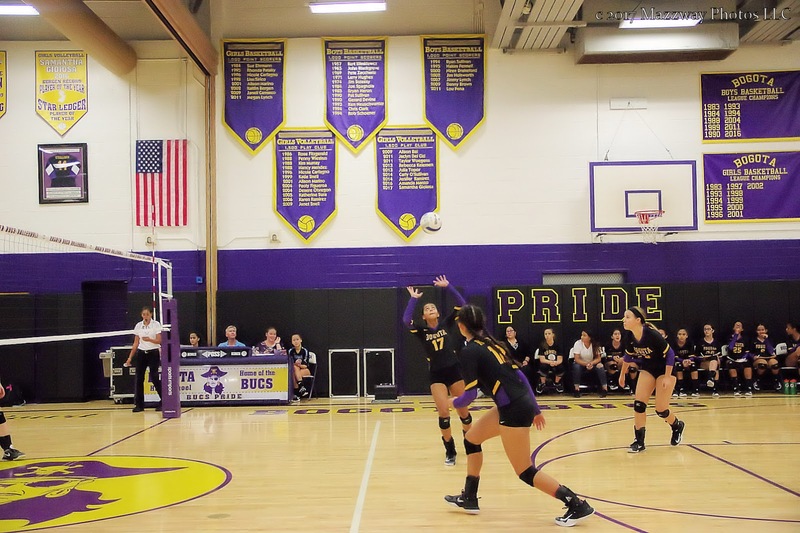 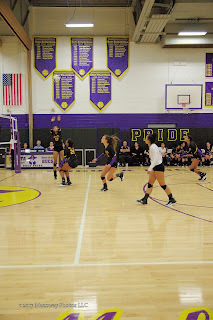 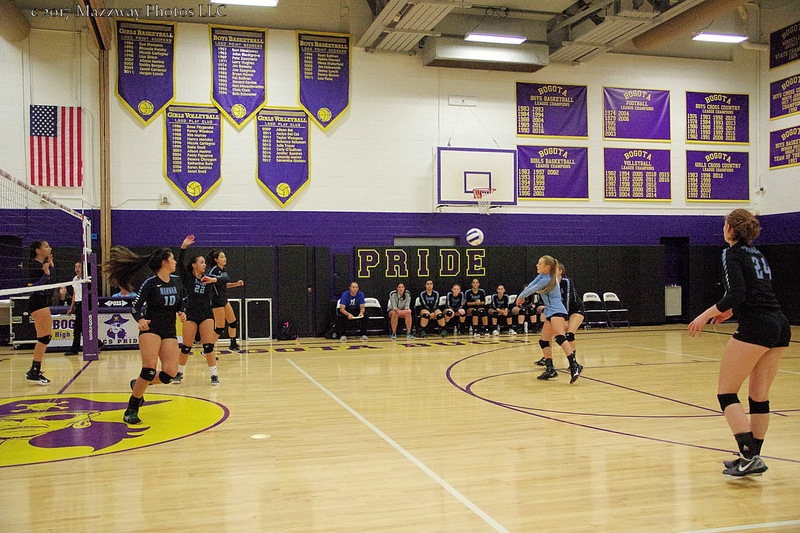 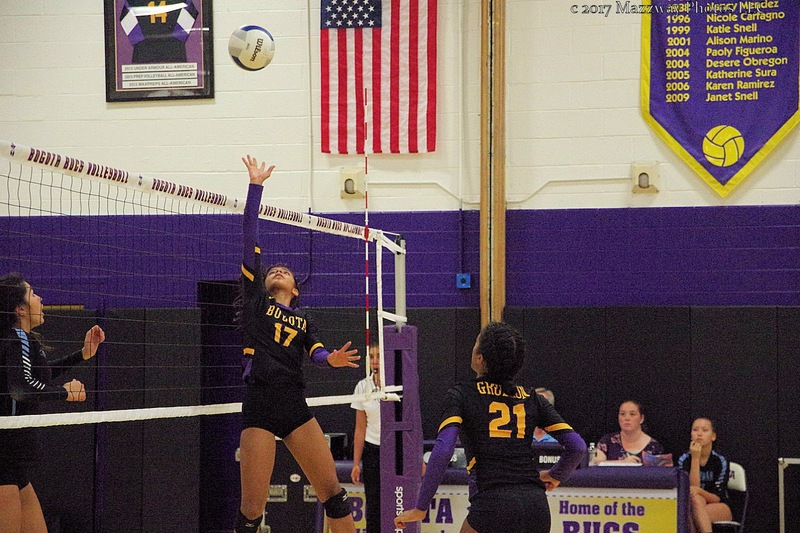 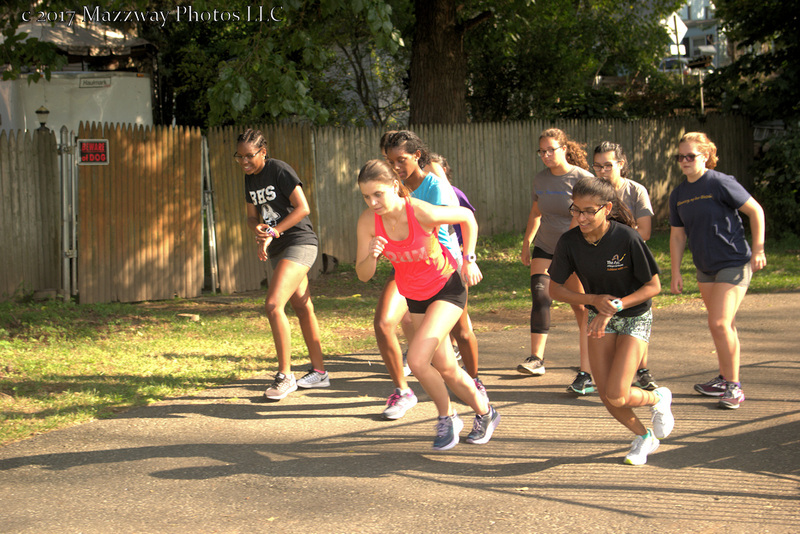 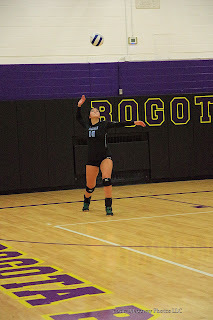 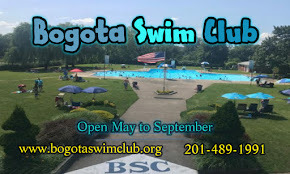 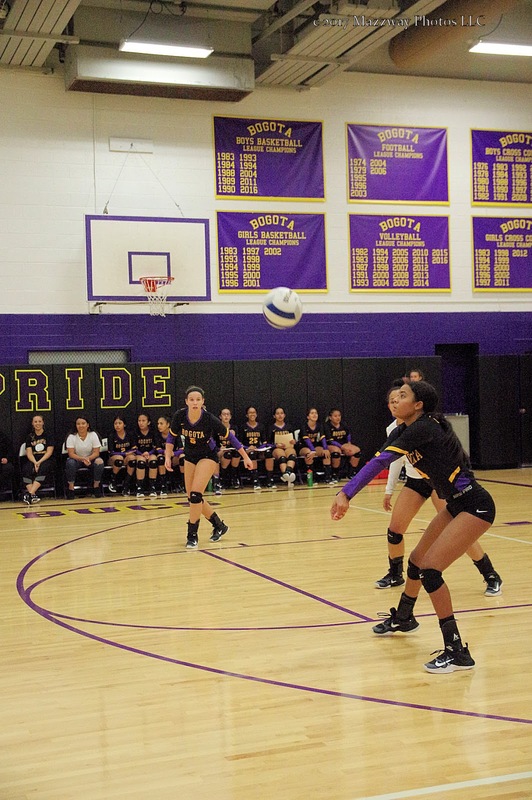 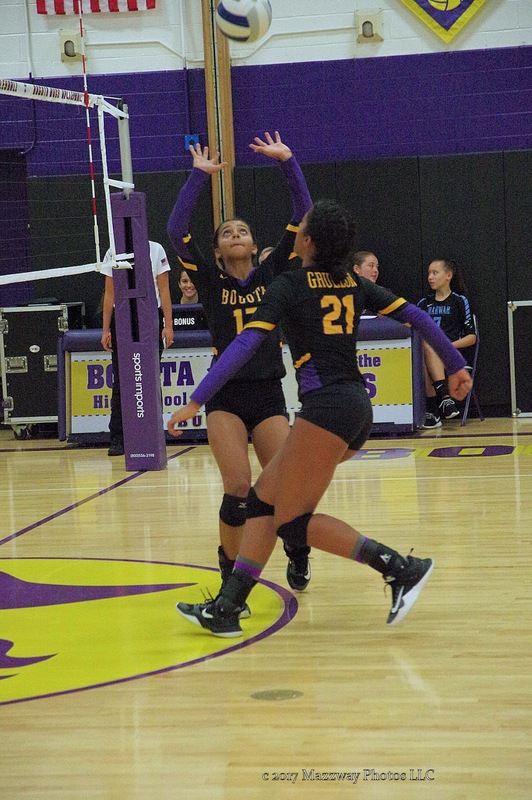 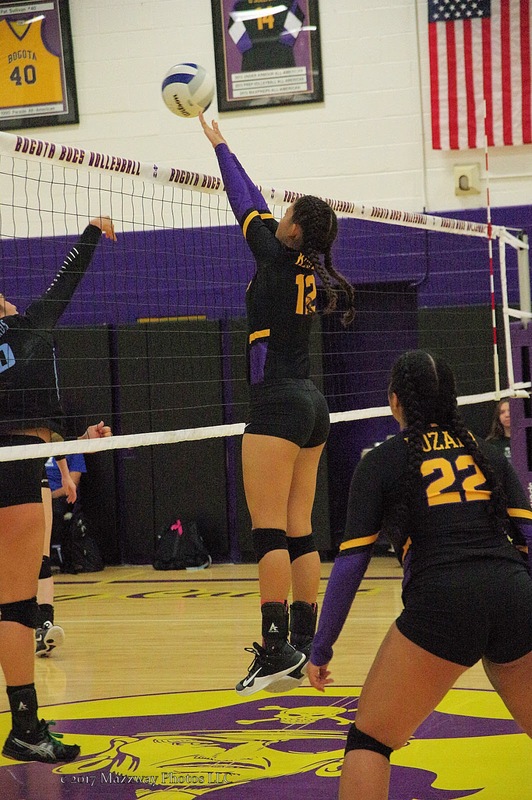 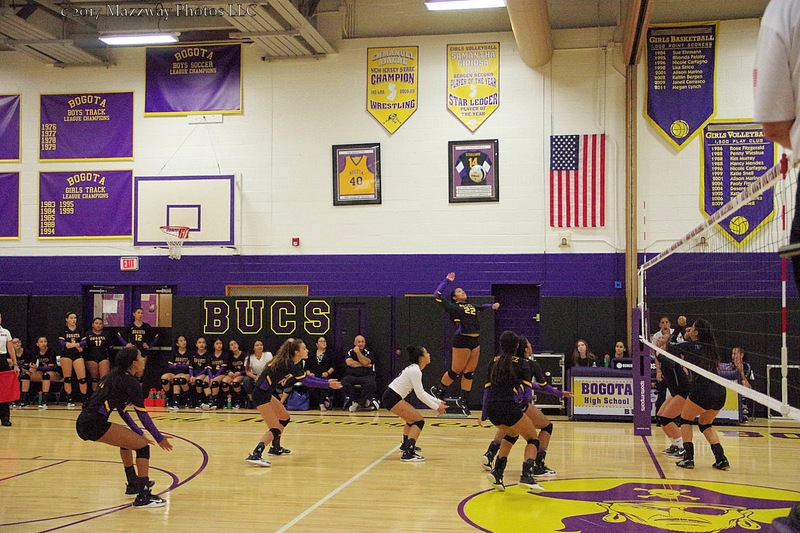 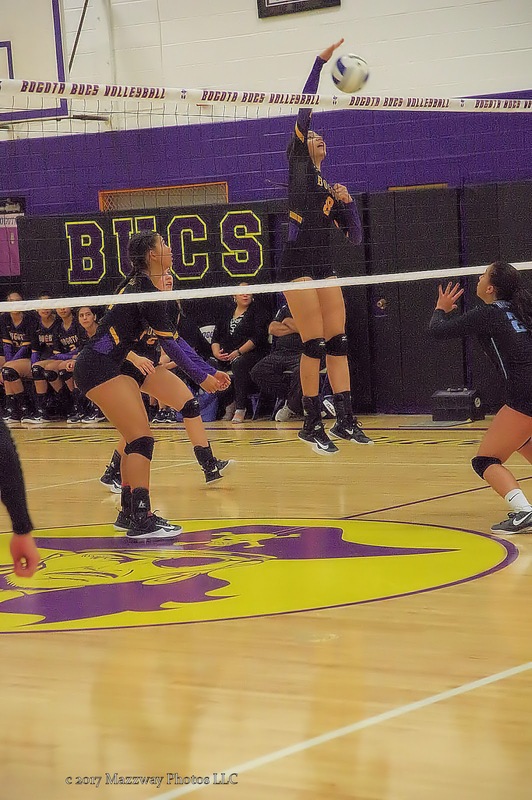 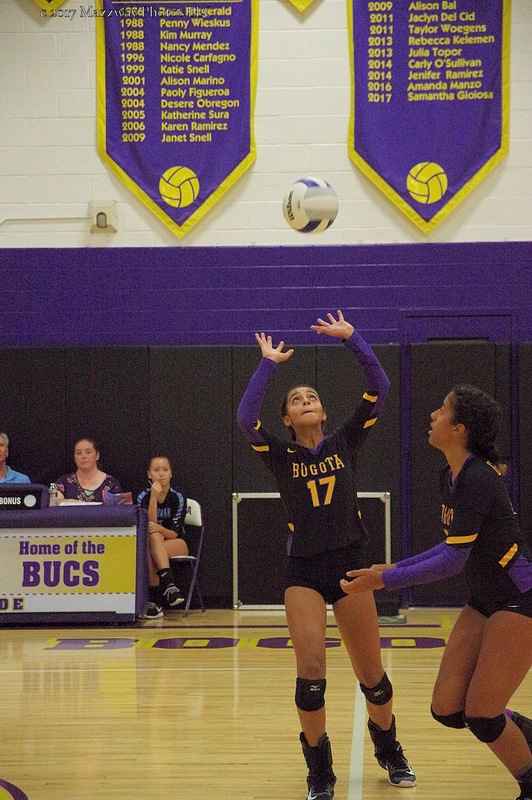 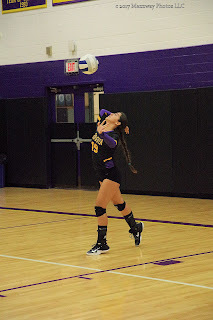 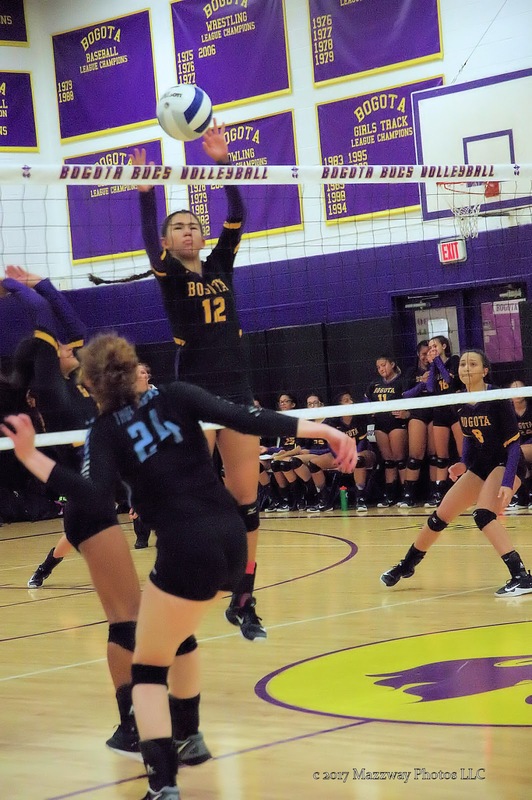 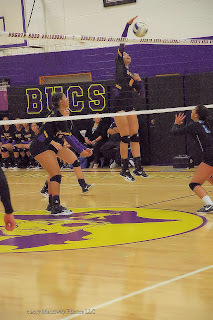 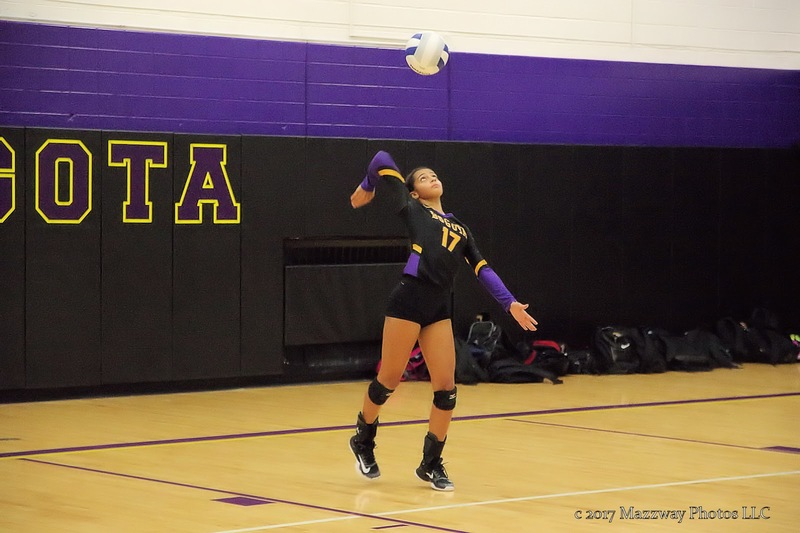 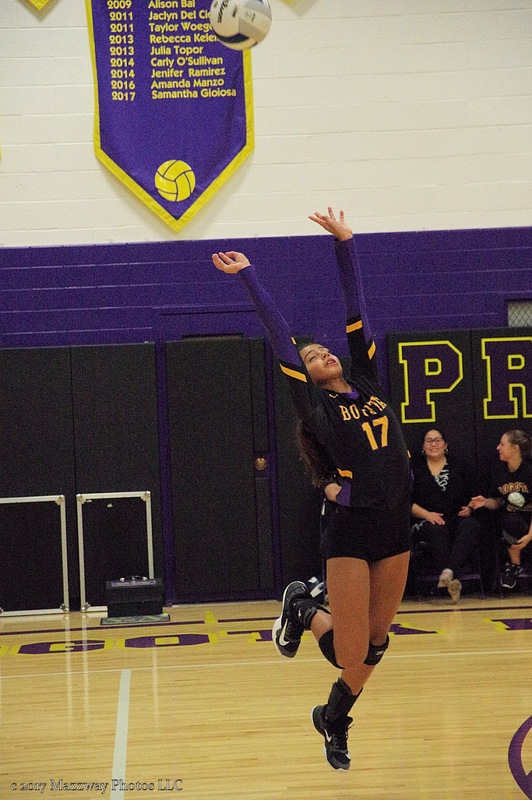 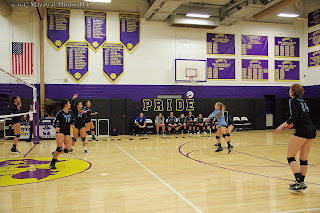 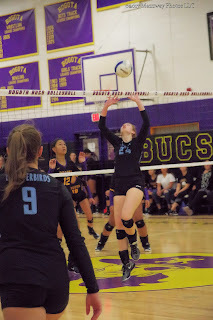 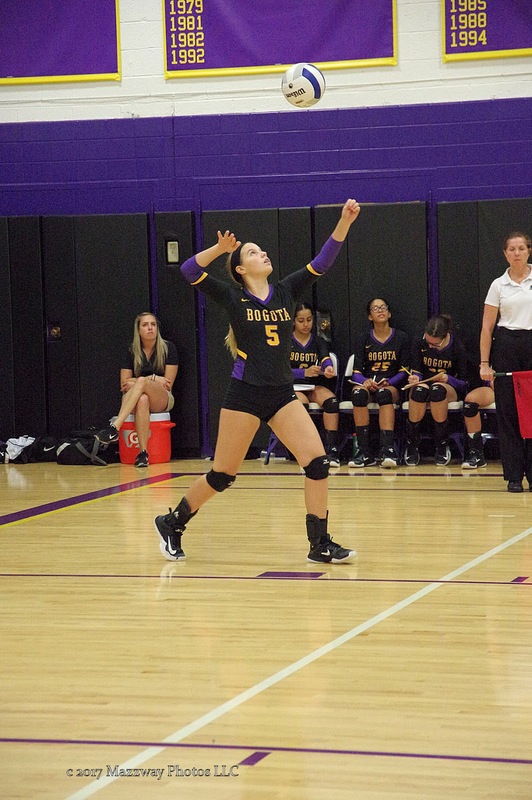 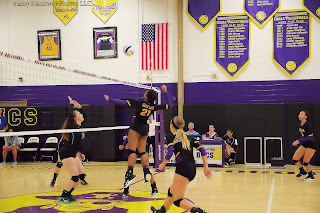 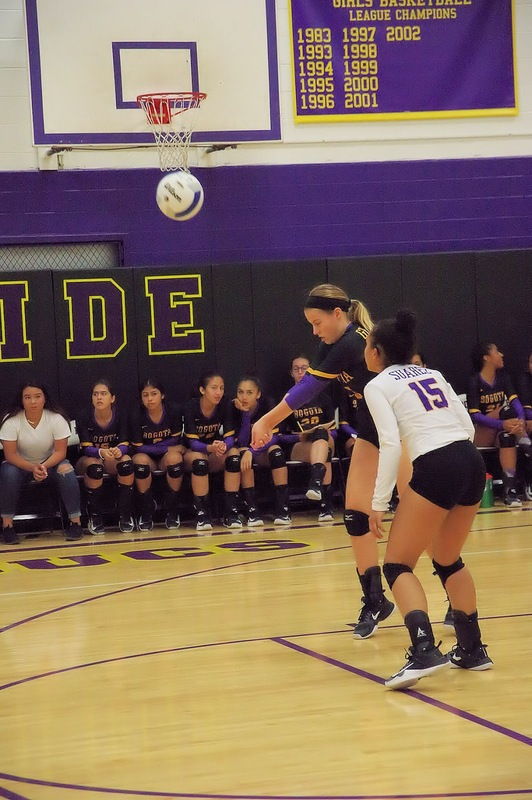 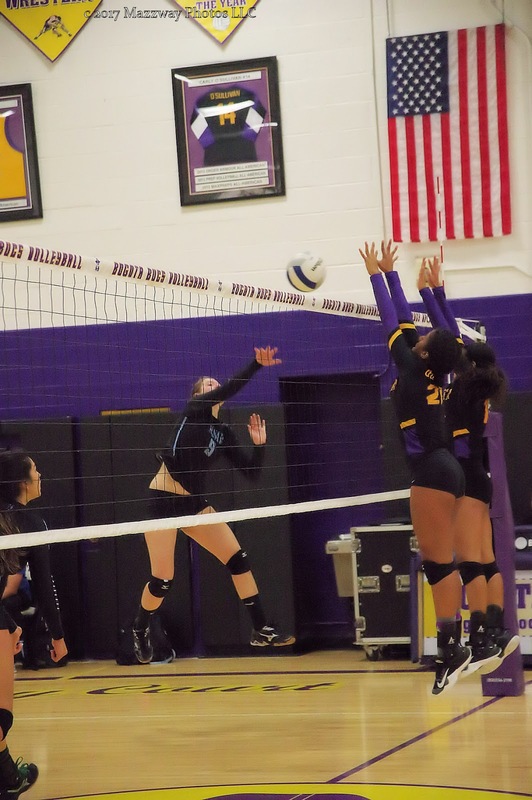 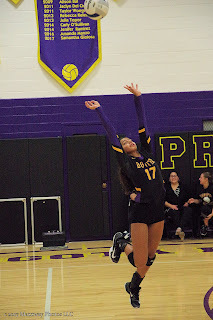 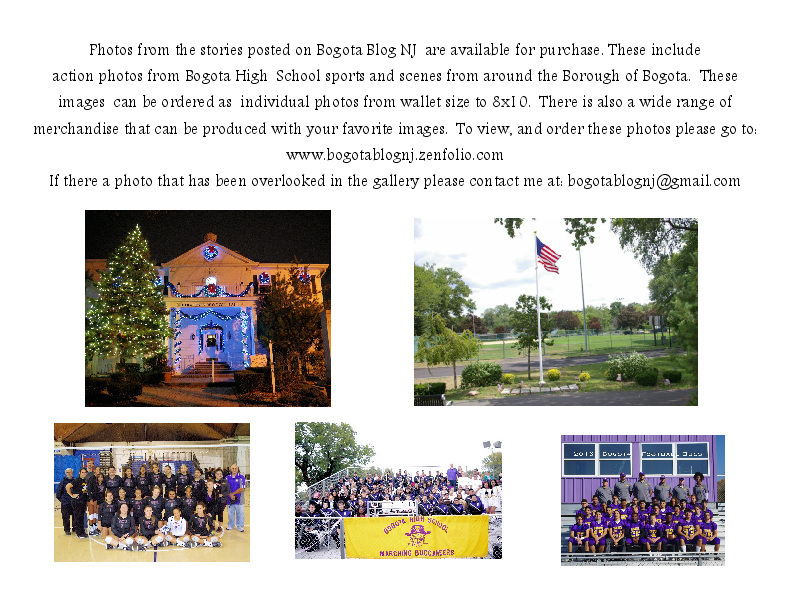 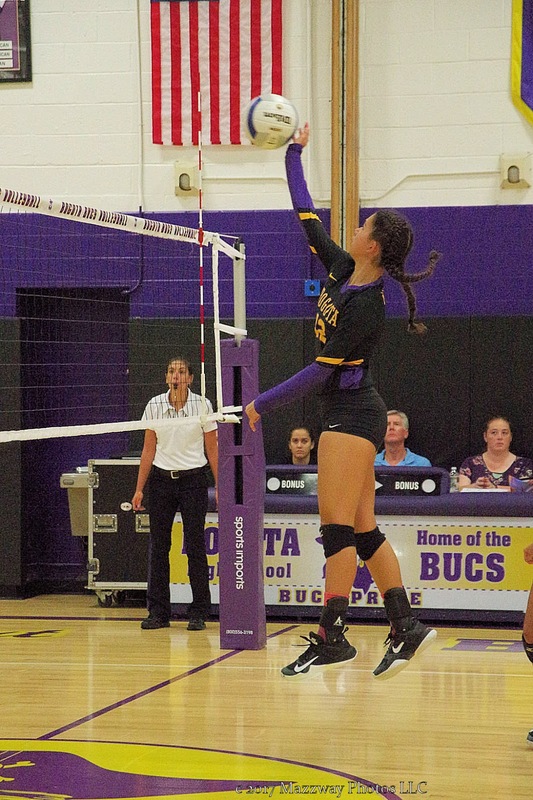 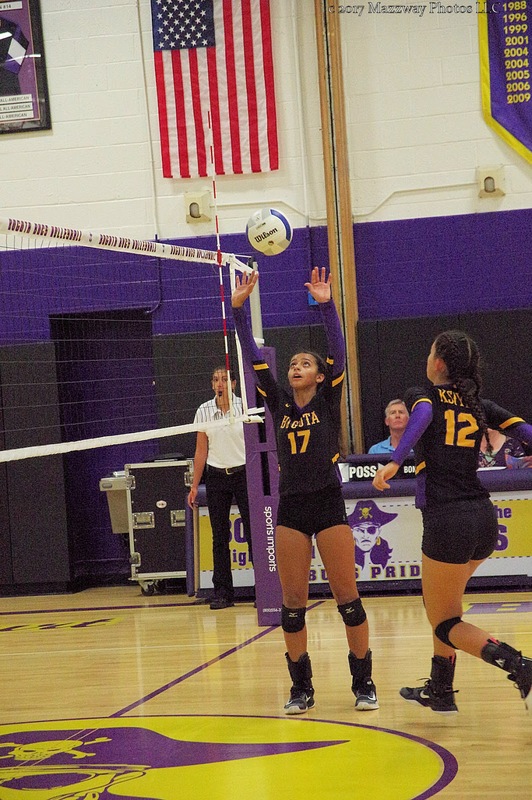 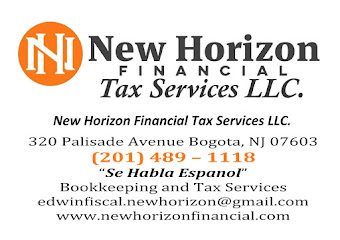 On Wednesday-27-September the Bogota Lady Bucs Volleyball team host the Lady Thunderbirds from Mahwah. 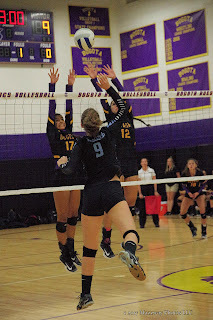 The visitors took a quick two point lead at the start of the first set. 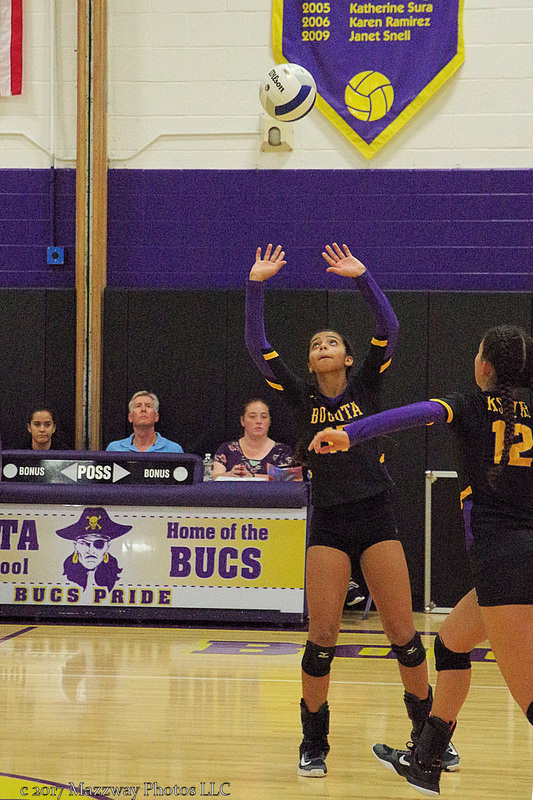 Bogota's Alyssa Vazquez then went on a service run which would give the Lady Bucs a lead they would maintain throughout the first game. 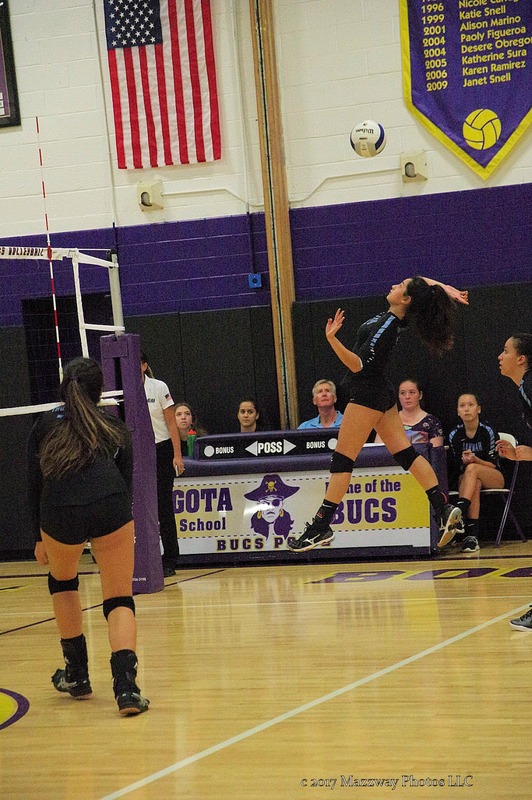 In the second set Mahwah would again take an early lead. 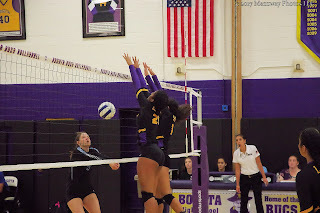 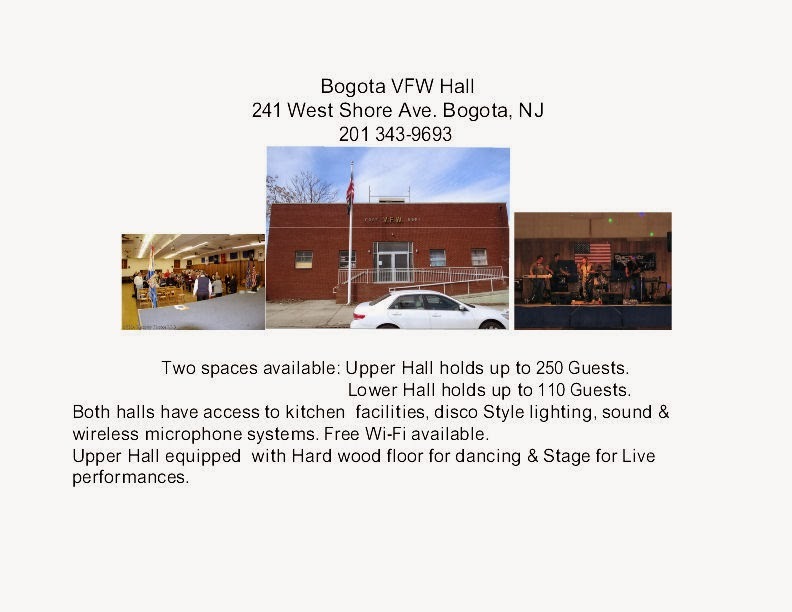 Bogota would tie the game, and take a slight lead. 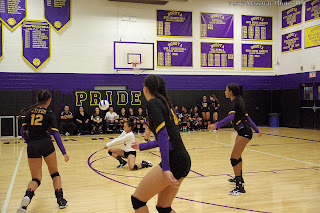 The Lady Thunderbirds would push back and again would pull even. 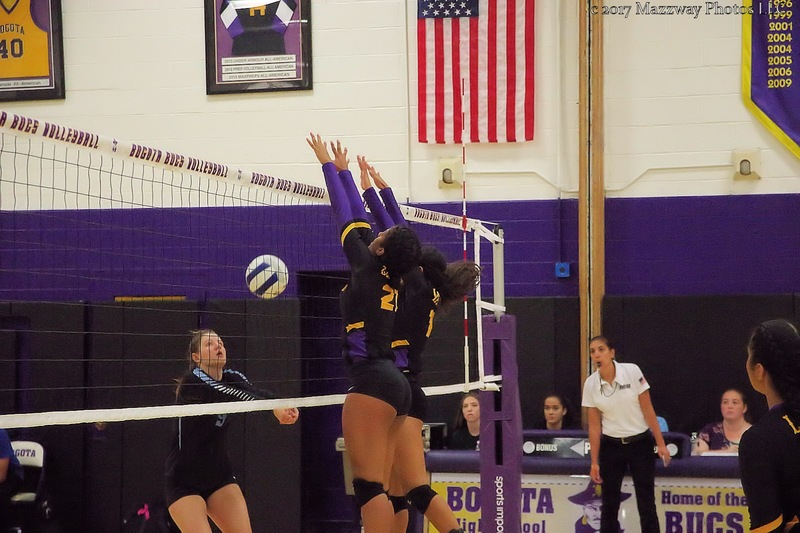 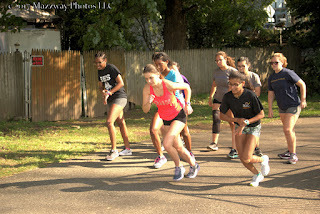 This time it was Julianne Corniel who would give Bogota a lead. 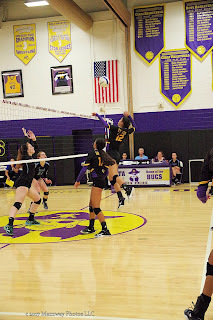 The Lady Bucs would find the to win the points after a number of long rallies to slowly build on their lead. 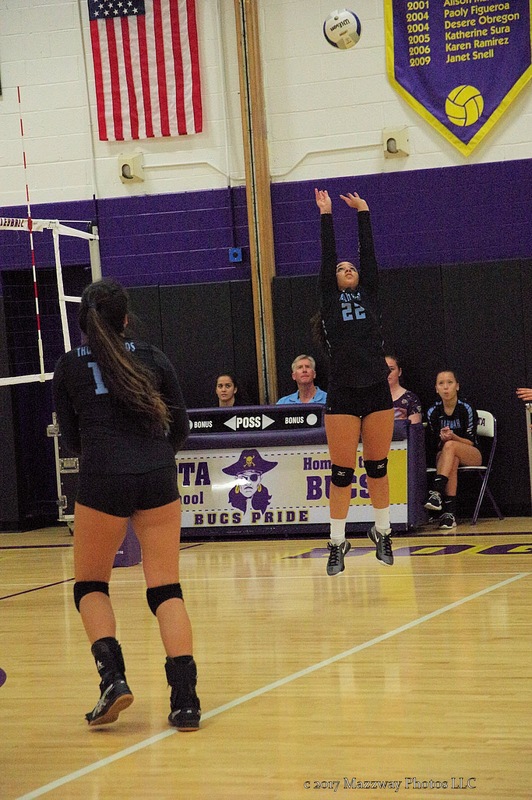 Mahwah servers Kayla Mclean, and Sophie Haubner would cut into the Bogota advantage. 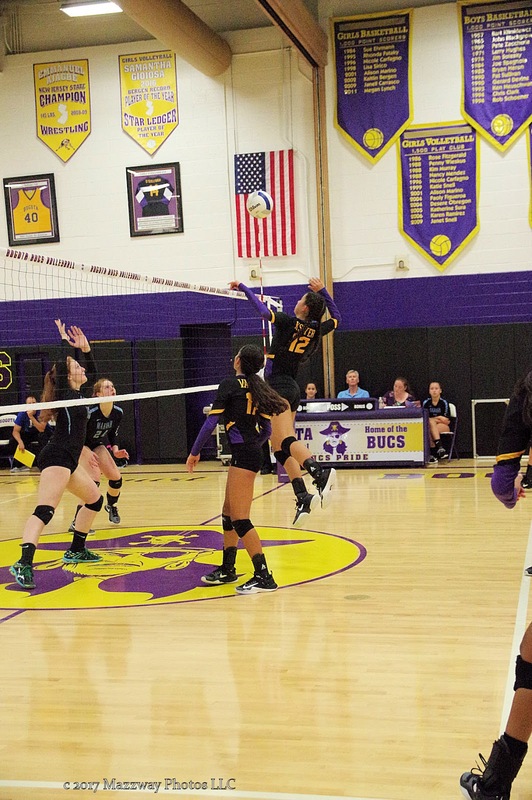 The Lady Bucs would hold their defense and capture a 2-0 (25-13 : 25-17) win. 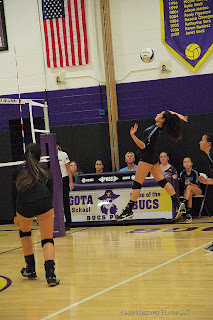 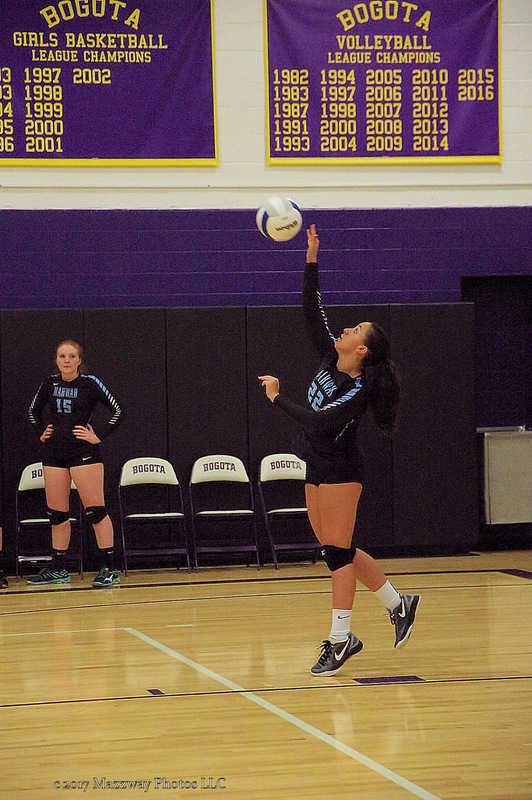 Deanna Ciliento would record a match high 13 Digs for Mahwah. 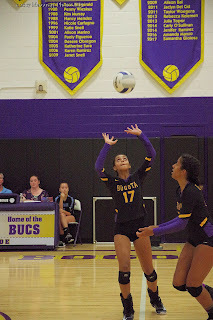 Bogota's Julianna Corniel would have match highs with 8 Service Points including 2 Ace. 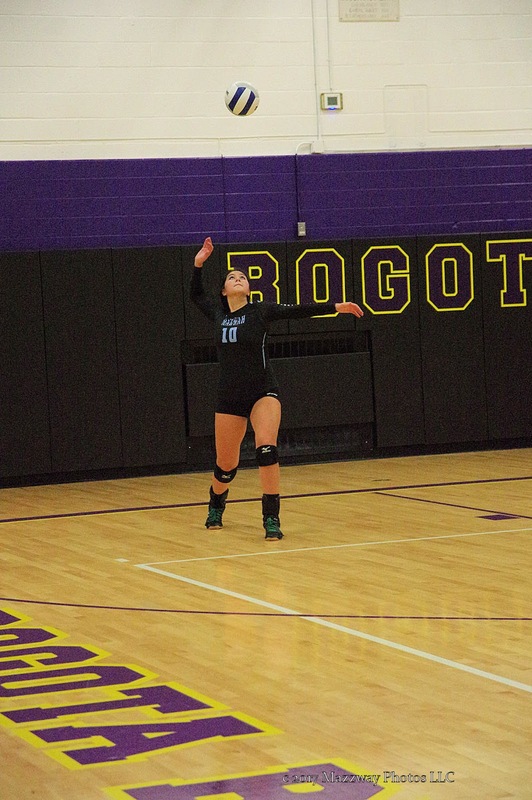 Anna Granquist, Lisbeth Suarez, and Alyssa Vazquez would also score 2 Aces for Bogota. 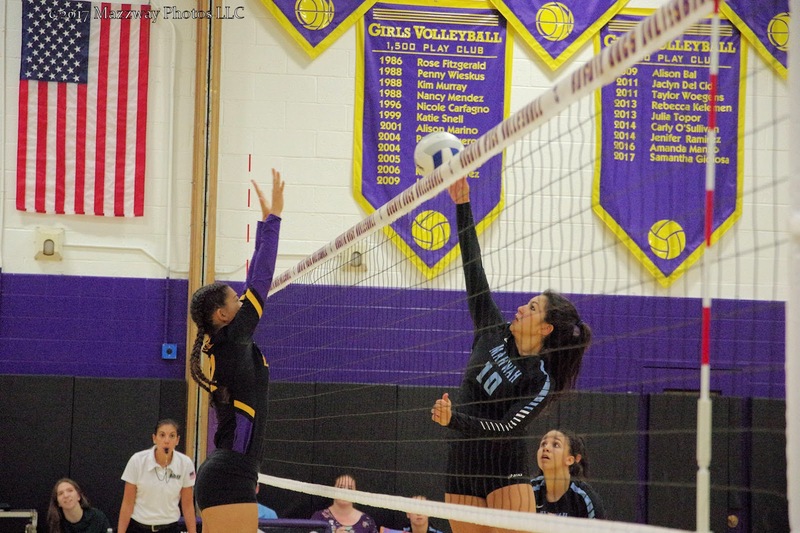 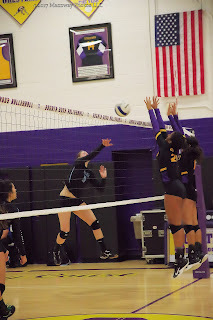 Jaelyn Grullo would have 2 Blocks, Nylene Mateo would score 14 Kills, and Ms.Vazquez recorded 26 Assists. 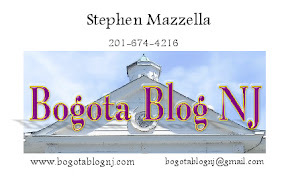 Bogota's record is now 6-1. 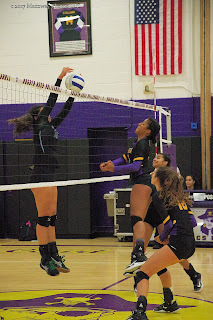 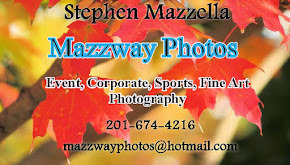 They next play at Cresskill on Thursday-28-September with the first serve at 4:00p.